Deli Container, 8oz. Clear Container 10/50ct. Case. Contact-clear and microwavable. Made from durable, shatterproof polypropylene. 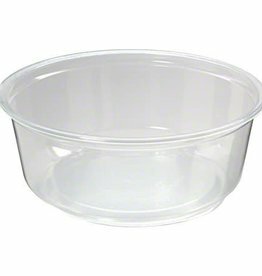 Deli Container, 16oz. Clear Container 10/50ct. Case. Contact-clear and microwavable. Made from durable, shatterproof polypropylene. 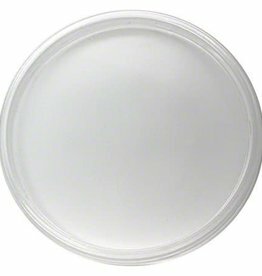 Deli Container Lid, For 8/16/32oz. 10/50ct. Contact-clear and microwavable. Made from durable, shatterproof polypropylene. 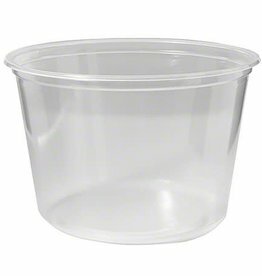 Deli Container, 32oz. 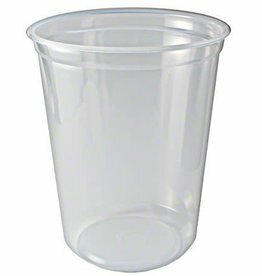 Clear Container 10/50ct. Case. Contact-clear and microwavable. Made from durable, shatterproof polypropylene.